With Sam Caplan out the next two weeks, Jason Floyd is joined by Bellator light heavyweight Brian Rogers on this edition of The MMA Insiders Podcast. 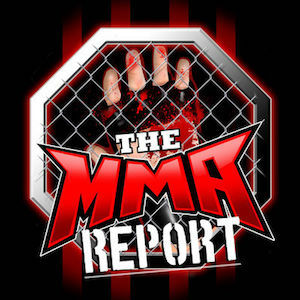 At the beginning of the podcast, Rogers talked about his upcoming fight at Bellator 152 against Alessio Sakara and gave his thoughts on the fight being aired on tape delay in the United States on Spike TV. 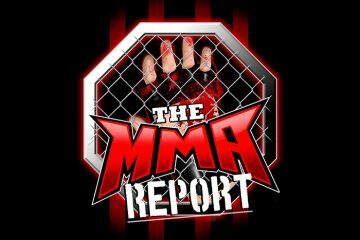 Other topics from this edition of the podcast include weight cutting in MMA, current state of drug testing in the sport, Justin Gaethje’s situation with the Colorado Commission, sponsor pay for fightings in MMA in 2016 and the hatred for Conor McGregor.